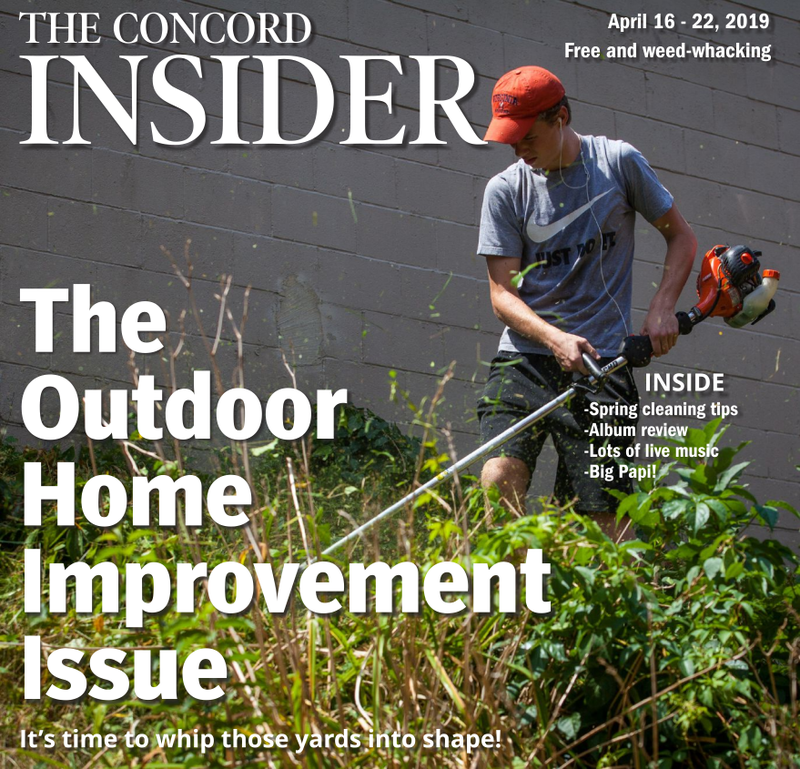 While we wouldn’t normally post On the Road features in back-to-back weeks, this photo here was sent in more than a month ago and we felt it might get stale if we didn’t run it now. Plus, we were working on a short week due to the Monday holiday and this helped fill a page. 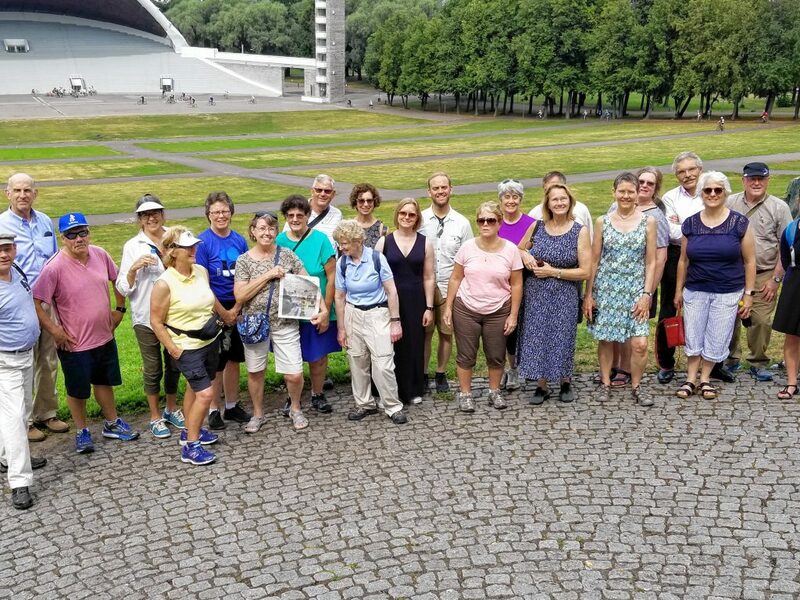 A group of 22 singers from the Concord Chorale, along with nine friends and family members, recently went on a choral tour to St. Petersburg, Russia; Tallinn, Estonia; and Riga, Latvia, and they took the Insider along for the ride. They are pictured here in front of a huge outdoor amphitheater in Tallinn, where thousands of citizens gather for a singing festival every five years.